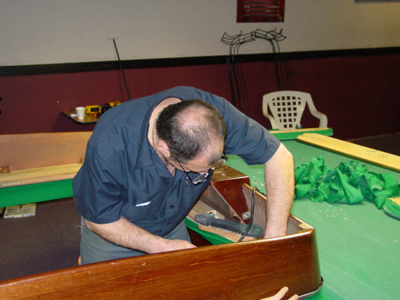 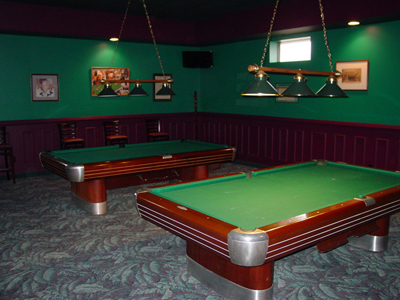 We work on all brands of pool tables. 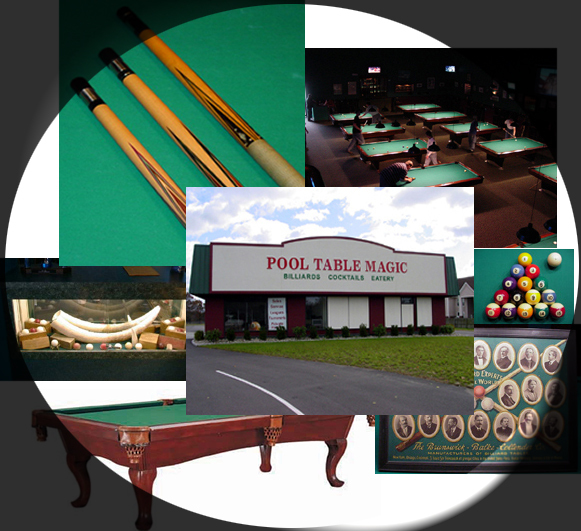 We offer a variety of cloths, and accessories. 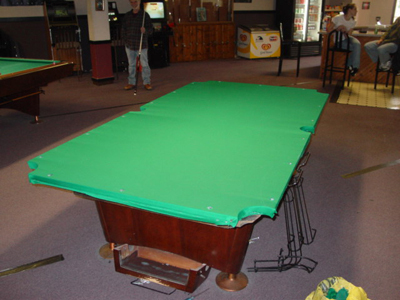 We also buy tables, preferably vintage and 9 foot tables only.